'Tis the season to be jolly and we're spreading the joy with our own take on the 12 Days of Christmas. Each day we will feature a different aspect of home automation and integrating all the devices in a home which turn it into a smart home. 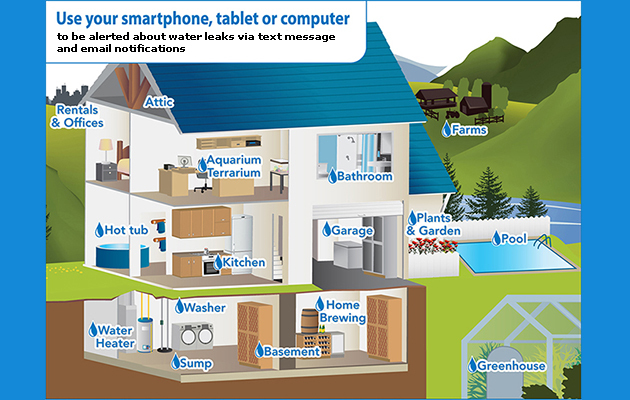 On the 5th day of a Smart Home Christmas, we bring 5 water leak detectors. 'Tis the season to be jolly and we're spreading the joy with our own take on the 12 Days of Christmas. Each day we will feature a different aspect of home automation and integrating all the devices in a home which turn it into a smart home. On the 4th day of a Smart Home Christmas, we bring 4 connected door locks. 'Tis the season to be jolly and we're spreading the joy with our own take on the 12 Days of Christmas. Each day we will feature a different aspect of home automation and integrating all the devices in a home which turn it into a smart home. On the 3rd day of a Smart Home Christmas, we bring 3 garage door sensors and controllers. 'Tis the season to be jolly and we're spreading the joy with our own take on the 12 Days of Christmas. Each day we will feature a different aspect of home automation and integrating all the devices in a home which turn it into a smart home. On the 2nd day of a Smart Home Christmas, we bring 2 Smart Thermostats. 'Tis the season to be jolly and we're spreading the joy with our own take on the 12 Days of Christmas. Each day we will feature a different aspect of home automation and integrating all the devices in a home which turn it into a smart home. Today, we start it all off with the brain of any intelligent home, the universal hub. 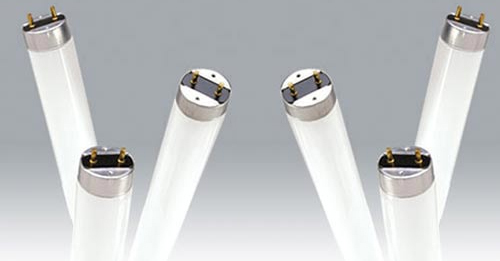 Some businesses in Ohio are still using T12 florescent tube lighting in their buildings. These bulbs are the largest and least energy efficient florescent bulbs available. If your business hasn't upgraded to more efficient lighting options yet, you may want to do so before the end of 2014. 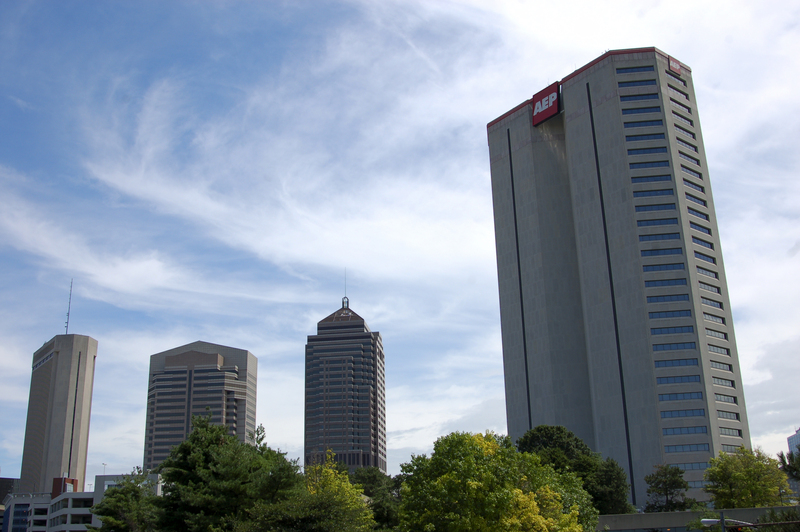 The reason is AEP Ohio has announced that they will discontinue energy efficiency incentives for T12 lighting retrofits as of January 1, 2015. Not only will you gain the benefit of utility incentives money, you're business will realize a significant savings on energy costs. There's no better time to make a switch to T8 or T5 florescent tubes, or the greatest energy saver LED bulbs. Programmable thermostats work well during the times of year when temperatures are consistently hot or cold. You can set your thermostat to the appropriate heat or cool mode and forget about it. But they aren't as effective nor convenient when fluctuating temperatures are the norm. Home owners and businesses are forced to repeatedly change the modes to adjust for each day's conditions. 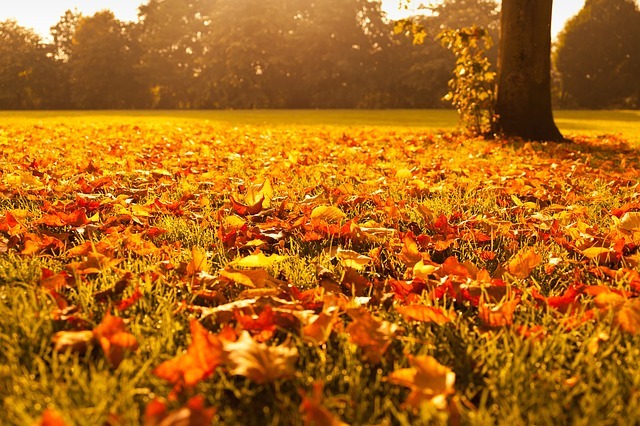 Recent weather across much of the country has provided an example of the unpredictable temperatures the fall and spring seasons bring. These conditions are when smart thermostats are true heroes of energy efficiency and your nerves. There is plenty of talk today about the smart home. It's been discussed and reported in all forms of media, but for the most part only in generalities. 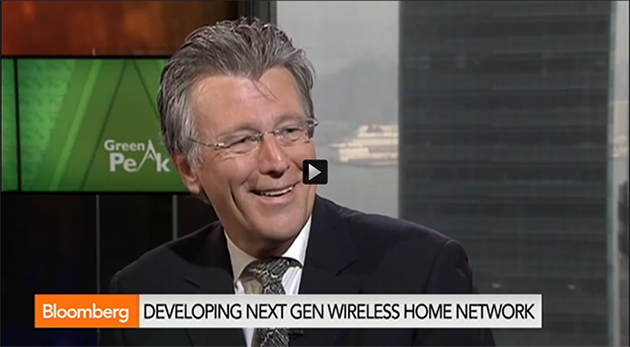 An interview done by Bloomberg television discusses potential applications and predicted impact the industry will have on society with the CEO of Green Peak. Check out the video after the break. Holiday lights can increase the average customer bill by $20 to $40 during the holiday season. But it doesn't have to be if you make the right changes to your holiday lighting display. Energy efficient lighting goes beyond day to day applications around your house. It can provide much needed relief for your wallet during the holiday season too. So relax and enjoy some more egg nog as we give you the gift of 5 tips to make your holiday lighting more energy efficient. On November 3rd AEP Ohio announced an extension of the application deadline for participating in the 2014 energy efficiency incentives programs. In order to qualify for incentives under the 2014 program a final application, signifying that installation of all equipment has been completed, must now be submitted to AEP by the year's end.